All companies have a customer experience culture, whether it is formalized or not. No retailer wants to annoy its customers, and all would love to delight them. But the key to building a customer experience program that will truly differentiate a brand from its competitors is data. Don’t just take our word for it: data was the element most cited as important to great customer experience in a Forbes survey of over 350 senior executives. 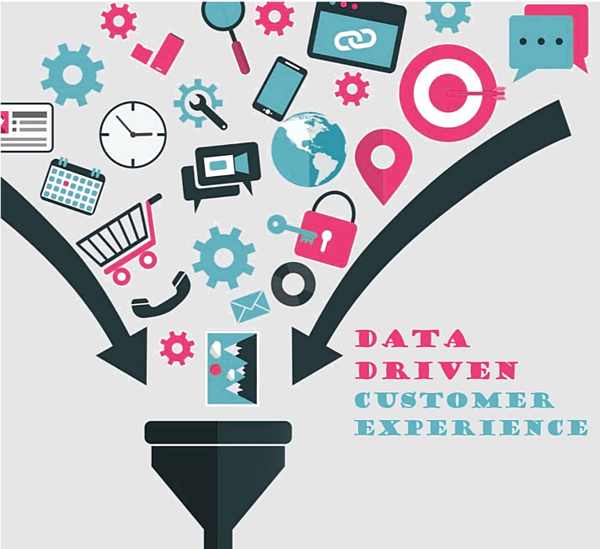 Below, we highlight how data can take a customer experience to the next level. Looking to start your own customer experience program? Download the Retail CX Blueprint to learn how, in three easy steps! 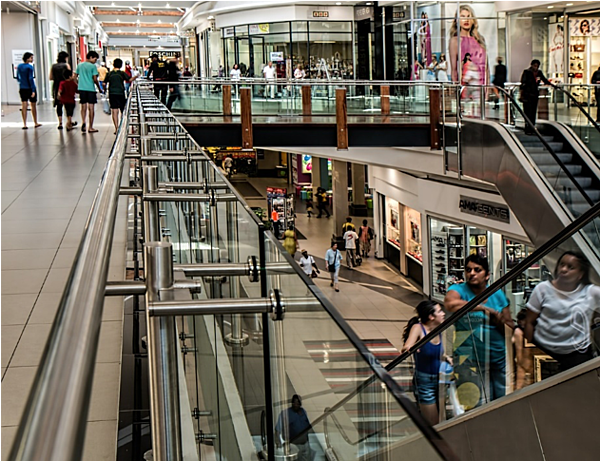 Retailers are awash in data. They have transaction histories, gross margins, turnover rates, demographics, and on and on. Yet to improve customer experience, a little more is needed. We need to talk directly with customers and ask about their interactions. Surveying on key touchpoints enables customer experience improvements where they are most likely to cause frustrations, or conversely, where there is the greatest chance to delight. Customers are happy to provide feedback, and merging this data with existing customer data generates invaluable insight. For help on selecting a touchpoint and establishing an associated winback program, see our retail CX blueprint. And stay tuned to our blog for more information, including how to quickly determine the value of at-risk customers. In customer experience, as with any analytic enterprise, core metrics are necessary, but not sufficient. High level KPIs are a reasonable barometer of the current state of your program and are excellent at tracking history. To truly drive change however, we must dig deeper into the data and establish key drivers. Key drivers are leading indicators of the high level KPIs, enabling your organization to get ahead of problems, and more quickly determine whether they are on the right track. Identifying key drivers begins with brainstorming potential factors which might affect core metrics. Next, quick regression analyses establish causal relationships between potential drivers and the CX KPIs. The top two or three variables with the most significant relationship to the core customer experience metrics become the key drivers that directly affect customers’ experiences and, in turn, financial performance. At least one of the key drivers should be a question on the touchpoint survey, and often all of them are. To dig deeper into how key drivers can accelerate change in customer experience, see our guide on getting started in retail CX. These are important questions that a customer experience program must seek to address. And (you guessed it) data helps here as well. Asking customers the right questions can unlock previously hidden information, hence the survey form requires careful construction. Accurately classifying and assigning verbatim comments allows for a more personal touch, so consider using an artificial intelligence solution. Building automated feedback loops and intelligently assigning feedback to appropriate owners to respond transfers knowledge where it can make immediate impact. Gartner asserts that for 9 out of 10 companies, customer experience is their only true differentiator. And when asking for feedback, developing key drivers, and identifying customers’ emotions, data is the bedrock of any great customer experience program. So to drive impact and accelerate growth, retailers must heed the call and embrace data-driven customer experience. To this end, Centriam has put together a Retail Customer Experience Blueprint to guide retailers of any size on their CX journey.